March, 2016 | Fulcrum ConsultingWorks Inc. 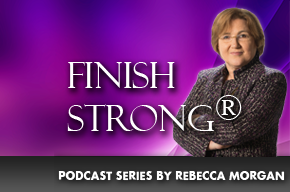 In today’s podcast Rebecca asks if you have blinder mentality and shares three trends that could impact your future. Rebecca shares ways to avoid ERP nightmares in your company. Rebecca discusses three factors to effectively manage the risk of big customers, whether a big name or current customers that are growing rapidly. Inventory can turn from asset into wasted space and money very quickly. Rebecca shares three ways to keep this from happening to you. Today Rebecca discusses role models and describes learning vision and communication from the best.